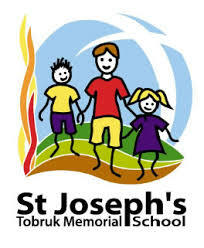 St Joseph's Tobruk Memorial School is a member of the Brisbane Catholic Education (BCE) system in the Archdiocese of Brisbane. 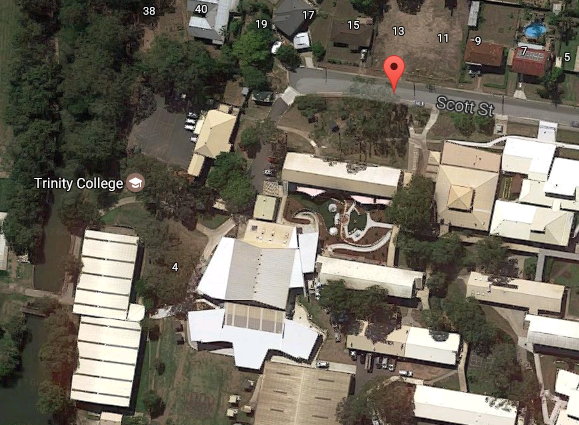 BCE provides high quality, inclusive Catholic schooling throughout most of the South-East Queensland region. St Joseph's Tobruk Memorial School prides itself on the spirit that can be found in our students, teachers, sporting teams, achievements, friendships and approach to learning. We are a co-educational school with a current enrolment of 382 students from Prep through to Yr 7 . 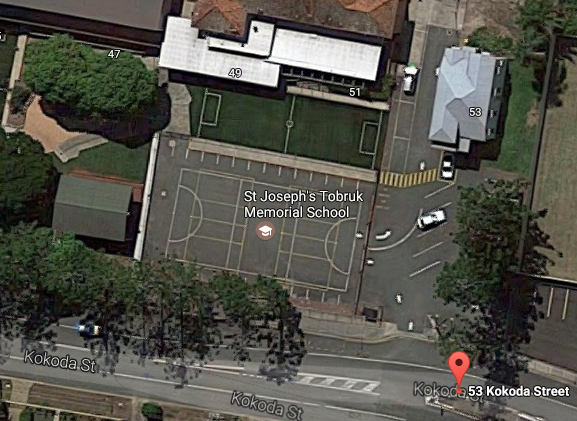 St Joseph's Tobruk Memorial School offers the latest in teaching and learning, technology, extra curricular activity, and the benefits of being a high quality inclusive Catholic school. We offer our students a rounded education that supports personal growth based on Christian values. We encourage students to develop a knowledge of other cultures, languages and environmental and social issues. 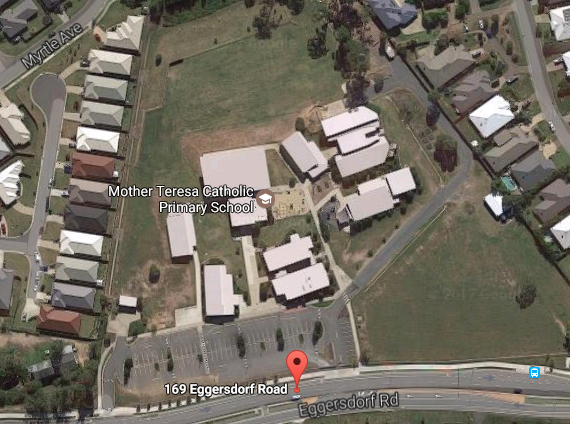 Ours is a new school built by Brisbane Catholic Education in response to the need for a Catholic Primary School in the rapidly growing Ormeau area. We are situated on Eggersdorf Road, which is the main road leading off exit 45 on the M1 Motorway. 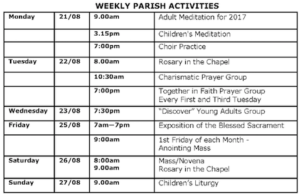 Our school offers classes from Prep to Year 6. 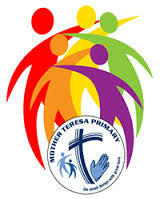 The plan for Mother Teresa’s is to become a three stream school, with an eventual population of between 500 and 600 students. We encourage any and all parents who are interested in learning more about our wonderful school and the fantastic opportunities it can offer your family, to contact us and come in for a tour of the school, so you can see these things for yourself! Nestled on the hill on the outskirts of the central business district of Beenleigh, Trinity College offers a Catholic education for boys and girls from Years 7 – 12. Currently with an enrolment of 840 students, we are committed to providing a caring and contemporary learning environment which nurtures the spiritual, intellectual, cultural, and physical potential of the young people in our care. 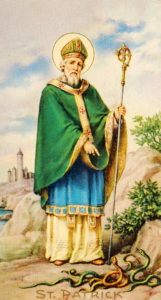 Trinity College was established in 1982 by the Marist Brothers and their influence is still felt today, with the Marist charisms underpinning much of the work we do in guiding and supporting our students. Our pastoral care programs are closely aligned with the teachings of Jesus and Saint Marcellin Champagnat (the founder of the Marist Brothers), enabling us to reflect upon the ministry which is entrusted to us on a daily basis.Here at Trinity, we offer a broad based education which is responsive to the needs of the students in the academic, cultural and vocational fields, providing them with the essential life skills required to thrive in contemporary society. Trinity is home to state of the art equipment and facilities including the La Valla Trade Centre, where students can earn certificates in industries such as hairdressing, automotive, engineering, hospitality, fitness, tourism and construction. There are also multiple extra-curricular opportunities available for students, including: compulsory sport days, sporting excellence programs, as well as, creative endeavours in Drama and Art.